You have to give Cisco Systems Inc. credit: It's certainly not sitting idly by while its traditional proprietary networking model comes under siege by upstart software-defined networking (SDN) and virtualization technologies, sophisticated cloud implementations and the open networking movement. Coming off a tough earnings call last month with investors and the announcement of a massive layoff, the company this week made all kinds of news in conjunction with its partner, Red Hat, a leader in the open source arena. The Wall Street Journal and other media outlets have reported how the networking giant is under pressure from customers and analysts who want to see the company emphasize "lower prices, interoperable gear and faster innovation with new SDN networking gear." So yesterday, in what could be seen as a direct response to the aforementioned criticisms, Cisco and Red Hat announced an escalation of their partnership in three main areas: the open source OpenStack cloud platform; Cisco's Application Centric Infrastructure (ACI) -- its answer to SDN; and the "Intercloud," described by Cisco as "a network of clouds." 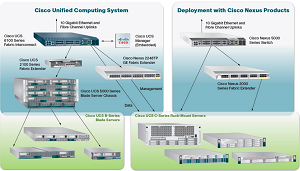 UCS is a 5-year-old datacenter platform that seeks to integrate hardware, virtualization support, switching fabric and management functionality into one cohesive platform, simplifying management, according to Wikipedia. 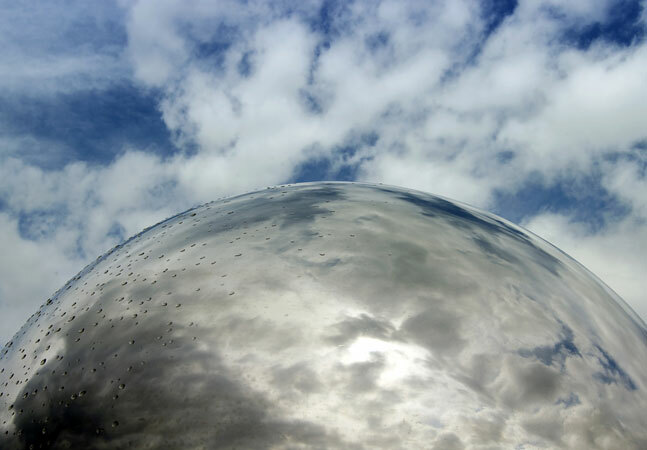 For the Intercloud, "Cisco and Red Hat intend to develop carrier-grade, service provider solutions for the Cisco Evolved Services Platform -- Cisco's software and virtualization platform for hybrid cloud deployments. Red Hat and Cisco also collaborate around OpenShift, Red Hat's award-winning Platform as a Service (PaaS) offering, and storage technologies, including Ceph." 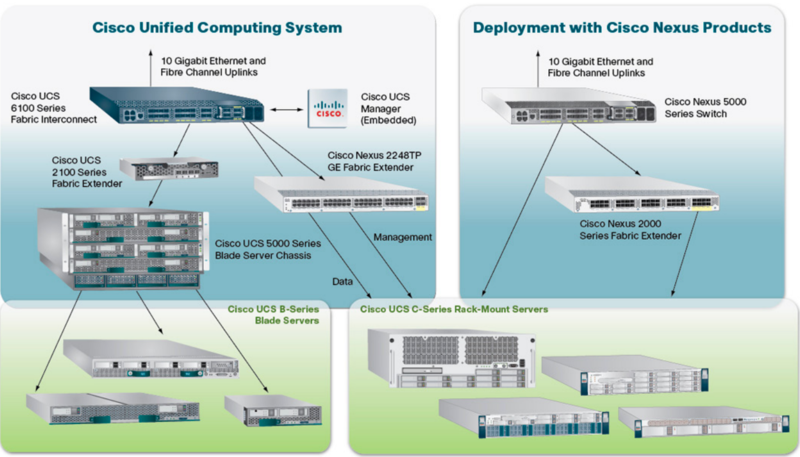 The new UCSO collaboration between Cisco and Red Hat is expected to come in three variations: Starter Edition, Advanced Edition and Advanced ACI Edition. The Starter Edition, expected by year's end, is designed for the simple and quick installation of private clouds. The Advanced Edition is for fast deployment and management of large private clouds. The Advanced ACI Edition will use the Cisco ACI technology to deploy and operate policy-driven infrastructure for large-scale clouds.